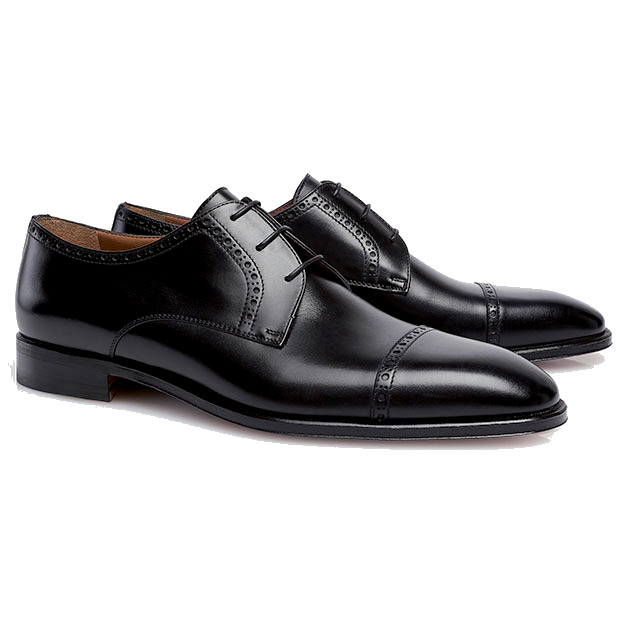 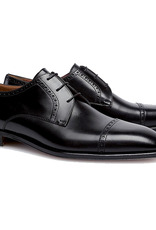 The Stemar Perugia Derby shoes are perfect for refined business dressing. 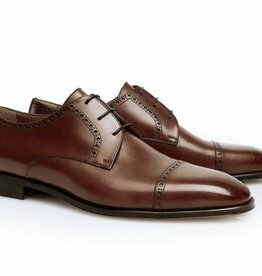 Expertly crafted in Italy from luxurious calf leather uppers and durable leather sole, the charming dress shoes are enriched with stunning brogue detailing whilst featuring a sleek cap toe, three eyelet lace-up and tonal stitch detailing. Pair your Stemar shoes with formal attires for a luxurious in-duty finish.